It is safe to say Mark Curtis was on a mission to team up his company, Branderati, with Sprinklr. In fact, he practically chased down Sprinklr’s CEO, Ragy Thomas, at this year’s South by Southwest festival to talk about a collaboration between their respective New York-based companies. 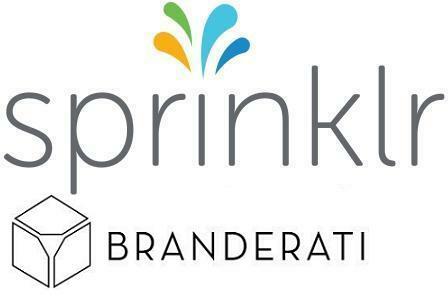 Today, Sprinklr announced it has acquired Branderati for undisclosed terms. 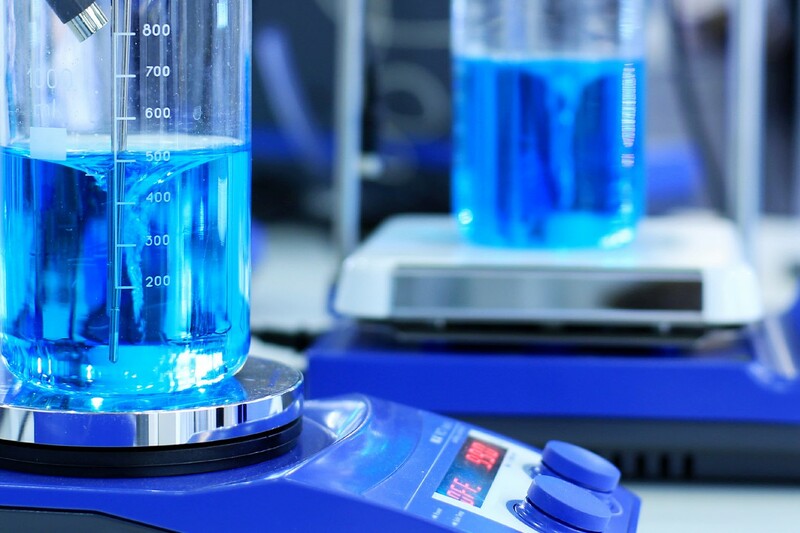 The deal adds another element to Sprinklr’s social media monitoring software for businesses. The news also marks Sprinklr’s third acquisition in five months, with the company having already snatched up London’s TBG Digital and Dachis Group in Austin, TX. With this latest deal, Sprinklr will have grown from 30 to 530 employees over the last two years. When companies want to increase their reach, social media networks try to sell them on advertising opportunities, says Jeremy Epstein, vice president of marketing for Sprinklr. But companies favor getting word-of-mouth recognition among the public—also known as earned media. “It’s preferential for a large company to have their fans spread their word willingly for them instead of having to pay for it,” he says. Finding zealot fans, Epstein says, and getting information directly to them when a new promotion kicks off, can help companies maximize their marketing dollars. “Previously, you couldn’t do all that in one place,” he says. The acquisition of Branderati is part of a plan to do just that. Branderati will be completely folded into Sprinklr, Epstein says, with Curtis becoming a general manager within the combined company. Rather than bolt on Branderati’s platform, its ideas and technology will be integrated into Sprinklr’s software, he says. Curtis, the founder and CEO of Branderati, says businesses want to give extra attention to certain followers in social media based on their reach with the rest of the public. “This idea of having a segmented ability to manage audience within social came up as early as 2009, but there was nothing on the market,” he claims. So his company, founded as a social media agency, eventually developed software to provide such a service and then pivoted in 2013 to focus on what he calls advocacy marketing software. Branderati’s system is one of many that help businesses identify prominent people who talk up brands in social media. “The brands needed a way to connect with them and direct that word-of-mouth in line with their promotions,” he says. These so-called influencers can generate hype for brands, Curtis says, but in the early days of social media few businesses knew how to leverage that pull with the public. He says this led to the rise of venture-backed companies such as New York’s Crowdtap, which developed a social-influence marketing platform. Curtis says though the sector has seen growth, it is harder than it seems to recruit social media advocates, consistently and at scale, for brands. “You can’t build a group of advocates, use them, and then just lose them,” he says. Instead, working with influencers and advocates should be an organic part of a company’s social media marketing strategy, Curtis says. Prior to Branderati, Curtis founded New York marketing services company enter:marketing in 2003. With his resources and contacts from his first agency, he self-funded Branderati. When SXSW came around, he sought out Sprinklr’s Thomas to talk about using social media advocacy when businesses promote themselves to the public. That was when Curtis learned Sprinklr wanted to take social media beyond marketing and make it part of other business functions such as human resources. Thomas’s idea, Curtis says, sounded like a way to accelerate Branderati’s ambitions and make it part of a far-reaching plan. So rather than trying to grow independently, he chose to sell to Sprinklr. Coming from one company, Curtis says, the software can help businesses simplify the launch of large-scale promotions to social media, with prominent influencers at the forefront of such marketing efforts. “I thought it was going to take another two years to prove out my tech and get big enough so that somebody at the core infrastructure level would buy us,” Curtis says.